Welcome to the Associates in Plastic Surgery serving Pennsylvania, Delaware and New Jersey! All of our doctors are all board certified/eligible by the American Board of Plastic Surgery and licensed in Pennsylvania. 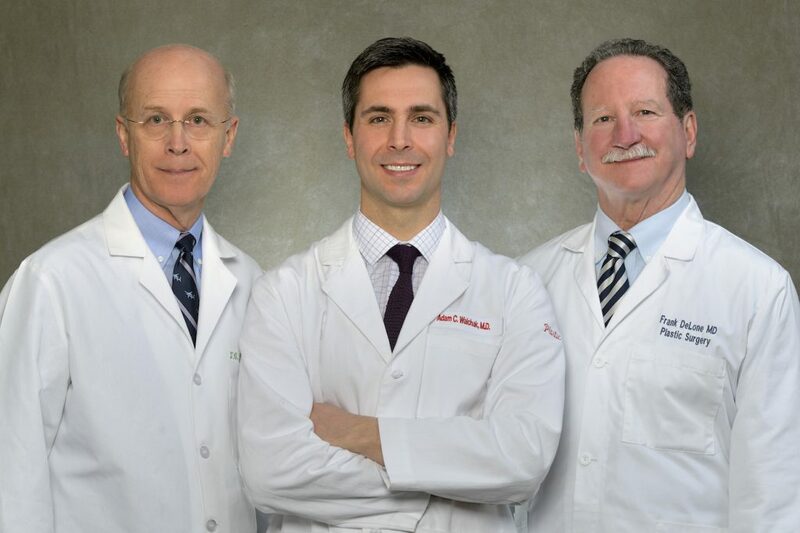 Dr. DeLone, Dr. Jacob and Dr. Walchak are all highly experienced and skilled plastic and reconstructive surgeons offering a wide range of procedures & services. Our specialties include comprehensive plastic and cosmetic procedures such as breast augmentation, breast reduction and breast lift, liposuction, facelift, body sculpting, brow lift, eyelid surgery, arm lift, rhinoplasty, abdominoplasty, thigh lift, Botox, Radiesse and Restylane. Our physicians also perform hand surgery, burn reconstruction, skin cancer, difficult wounds and more. Dr. Delone’s patient-focused and compassionate approach means that he will take the time to discuss your goals and concerns, in order to create the ideal treatment plan to help you achieve the natural-looking results you desire. He is warm and friendly, and he is accessible to his patients throughout the process returning calls within the day. If you are looking for a Philadelphia Mainline area body and face sculpting specialist or a cosmetic or plastic surgeon, then you owe it yourself to come in and meet Dr. Delone or any of our other board certified plastic surgeons! You deserve the highest quality experience and results available to you. If you take the time to come in and meet with us you will see for yourself that we have the experience and dedication to provide you with quality care that will produce the best results! Please feel free to visit our Photo Gallery of before and after photos of patients. If you live in Ardmore, Bala Cynwyd, Bryn Mawr, Center City Philadelphia, Gladwyne, Lower Merion, Newtown Square, Media, Merion, Paoli, Penn Valley, Ridley Park, Rosemont, Springfield, Wayne or Wynnewood, and you are interested in learning how we can bring you closer to your ideal body, please call Dr. Francis X. DeLone Jr. at the Associates in Plastic Surgery today! We will schedule your complimentary consultation to determine what cosmetic procedures will best help you to achieve your personal goals! 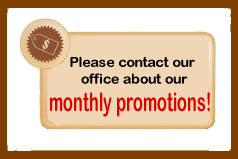 We have two convenient locations in Media on the Main Line, and in Upland, PA. 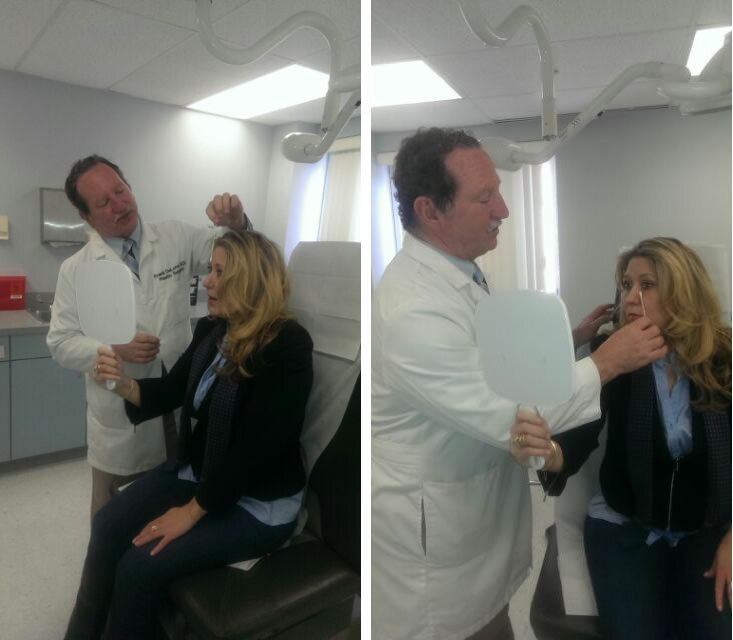 Contact us today for a complimentary consultation with Dr. Delone! Split or lacerated earlobes? We will now repair them in our office for only $500 per ear!